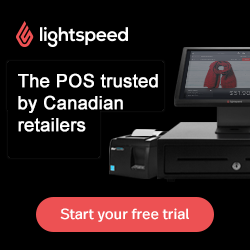 In the fall of 2017, Shoppers Drug Mart launched a pilot project which was a standalone Leaside neighbourhood store in Toronto, providing customers with a new resource to help them take charge of the way they age. 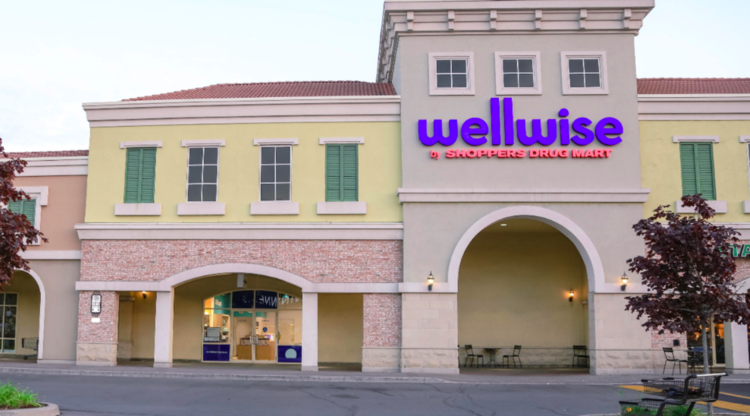 Wellwise, a first-of-its kind retail experience with specialized products and expert advice to help Canadians stay active and well, opened its first location at 65 Wicksteed Avenue, in 2,500 square feet of selling space. 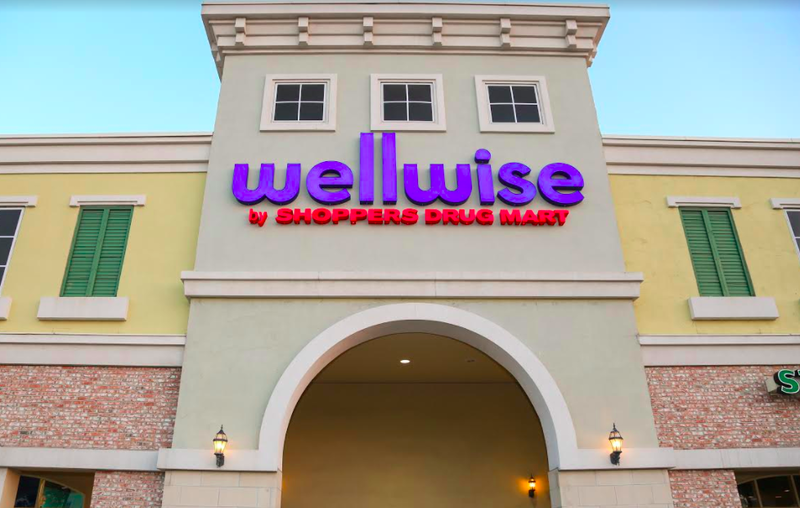 Now the company is building on the success of that bricks and mortar store by launching wellwise.ca - an ecommerce site offering Canadians specialized products to make life healthier, easier and more active. Scott Wilks, Vice President of Shoppers Home Health Care and Wellwise, said the ecommerce site features a broad product selection and offers direct-to-home deliveries. “At Wellwise, people can find everything from travel accessories to mobility products to help them stay in their homes longer,” said Wilks. “No matter what stage of life people are in, Wellwise will be an important resource for Canadians looking to take control of how they age. The ecommerce site will be available to all Canadians, except those in Quebec right now. It will be launched in Quebec later this year. Offerings include everything from low-impact fitness to compression socks and physiotherapy products to supports and braces, mobility products and tools and gadgets to help Canadians stay active and well. In addition to single product purchases, the site also offers a subscription service to automatically ship frequently-used items at regular intervals. Customers shopping on wellwise.ca get the added benefit of earning PC Optimum points on their purchases. Wilks said the ecommerce site opens up an avenue for the caregiver making it much more convenient for them to purchase products for the people they are taking care of. Wilks said the second bricks and mortar store is a renovation of an existing home health care store in the Etobicoke area and will open in April. “It’s a larger format. It’s about two and a half times the Leaside store. It comes in about 8,000 square feet,” said Wilks. “It carries a few more of our innovative ideas such as within it we’ll have apartment vignettes that show some of the equipment and how it would look in an apartment, how it would look like in your home. Wilks said the pilot project for stores will continue to be monitored by the company to see where it goes from these two initial locations. 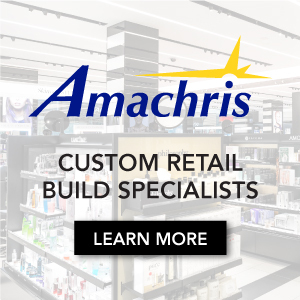 The ecommerce site was always a component of the overall strategy which extends the company’s reach and is a strong complement to the existing Shoppers Drug Mart network. The first store has seen great response from customers, he said. “We’ve had overwhelming positive comments just about the experience, the interaction (with products) . . . and a just more pleasant customer experience,” added Wilks.